The castle was damaged in the English Civil War and then restored in the 18th and 19th centuries. 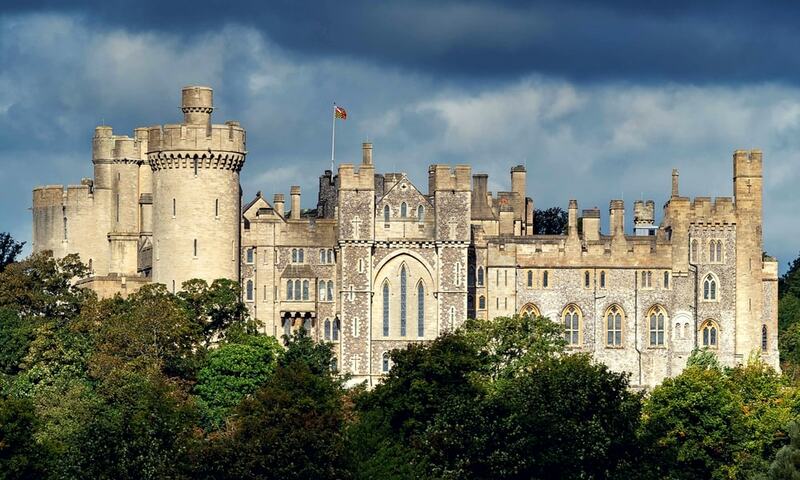 From the 11th century, the castle has served as a home and has been in the ownership of the family of the Duke of Norfolk for over 400 years. It is the principal seat of the Norfolk family. It is a Grade I listed building.